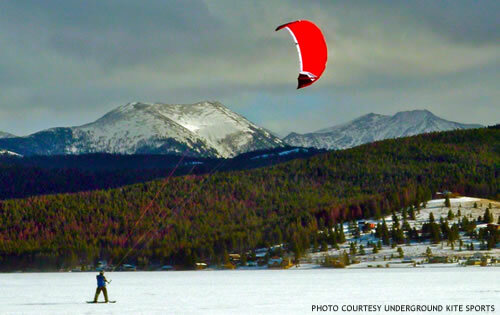 Imaging racing with the wind across the frozen lake, when a sudden gust rockets you fifteen feet above the ground, or smashing your kite board through the waves, or even blasting over a field at 60 miles per hour on a 3 wheel buggy powered by the wind. 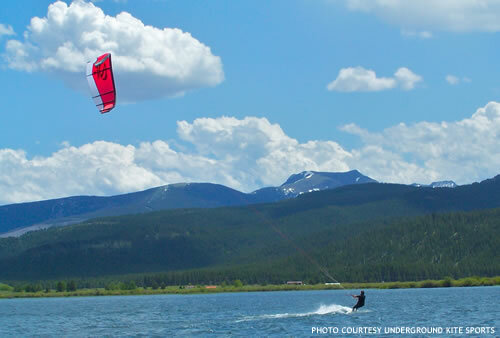 Georgetown Lake is considered the state’s best location for world-class kite boarding. Come to one of the annual kite board events where you can get free instruction or rent a kite for some extreme excitement.